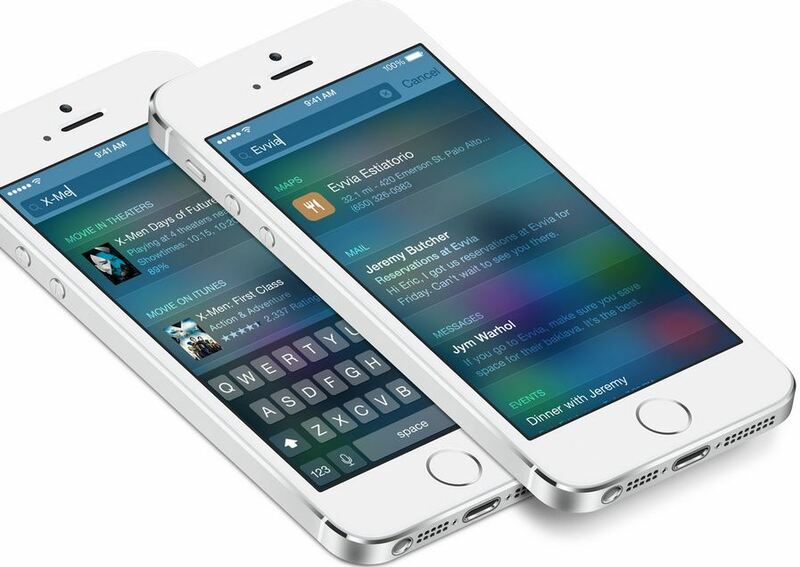 Why should you not upgrade to iOS 8 now? Apple has started seeding its new OS and all Apple fans out there must have already downloaded the official iOS 8 package now. And yes, that’s the thirst that comes when you know that your drink is delicious. But what if I tell you that you have to wait until it gets chilled completely to give the best kick on your tastebuds? Yes! I agree that iOS 8 has a whooping lot of cool new features, but if your iPhone or iPad is a primary daily use device you should probably sit down and think about updating to iOS 8. What if the new update makes your device slow? What if the new update makes your apps behave gross? What if the new update is not down-gradable? Your old iPhone 4s may not be ready to run the new OS – Although 4s is compatible to run iOS 8, you may still experience slowness, hogging and especially if you have minimum space iOS 8(the update itself requires 4.6 GB of space) is going to spoil the total iOS experience. Downgrading can be a problem – If you upgrade to iOS 8, you may be stuck with it. The downgrading process is not easy as it was for the earlier versions and for this you may require to use non-Apple apps, finally you will lose official Apple support. Bugs, issues and problems for early adopters – As always, the new software might come with few bugs and issues, which may lead to hogging and slowness. You may also land in a world where most of your favorite apps don’t work as expected. Jailbreak lost – An update will definitely kill your jailbreak. Also, an iOS 8 jailbreak is yet to come. 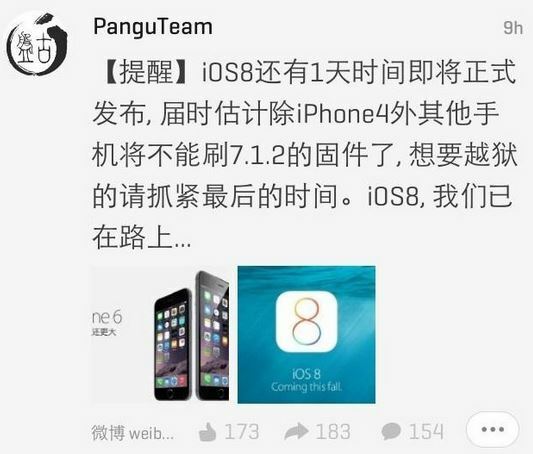 The PanguTeam, which released the iOS 7.1.1 jailbreak says that its working on a jailbreak for iOS 8 too. Also we few other hackers had stated that iOS 8 jailbreak is possible, since Apple had not fixed the exploits in iOS 8 beta releases. This does not mean that we’ll get a jailbreak today or tommorow. But we just know that the process is on and we shall be ready to jailbreak soon, till then enjoy iOS 8 on your iDevice!